Do you want beautiful, natural looking and clump free eyelash extensions? 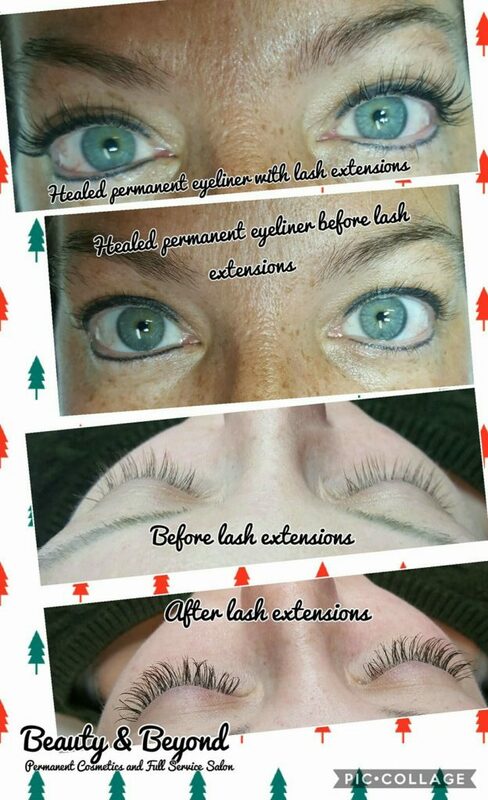 A proper application of lash extensions should have one extension per eyelash, be free of clumps, and extensions should sit upright, even through wear and tear. We use various lengths, widths, and curl to give your lashes the most elegant, natural look. Fills are necessary every 3-4 weeks. Aftercare instructions, cleanser, and brush are included with your application.